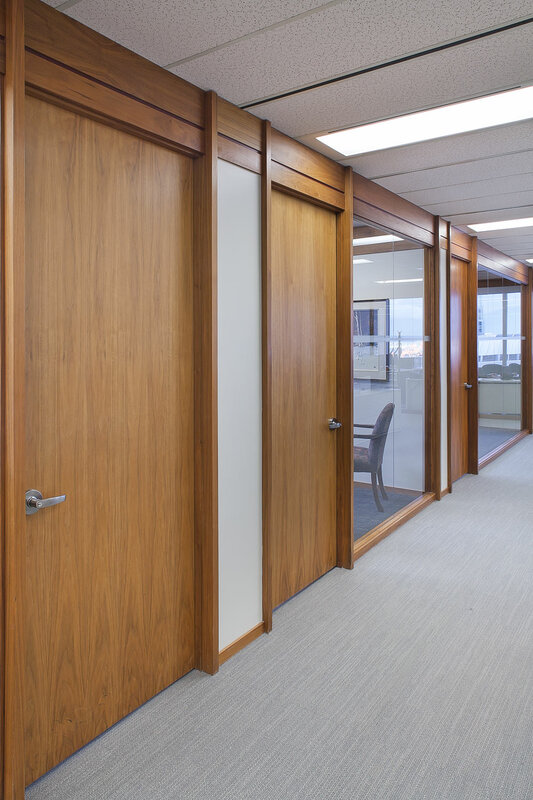 Unison was engaged by Morgan & Company to revitalize their office space as they sought to move into a new space to facilitate their growing team. 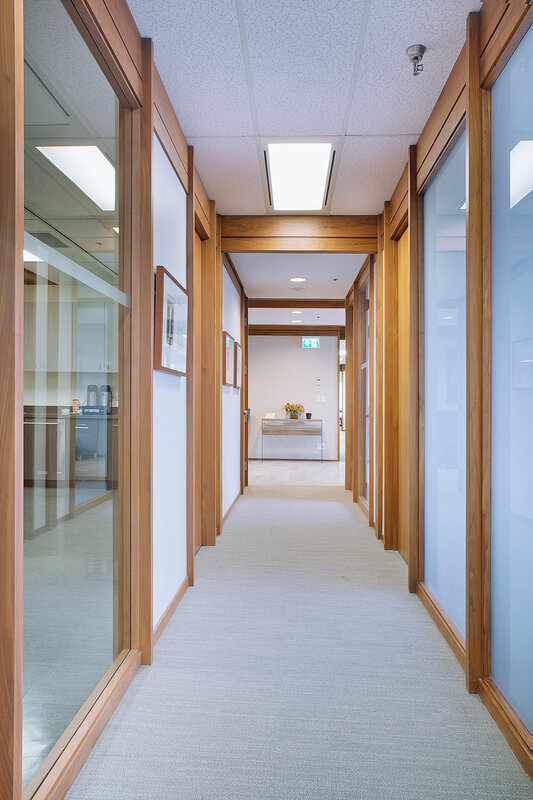 With over 50 years of experience in the Vancouver market, Morgan & Company is a premiere CPA practice in the lower mainland, focusing on tax, audit, accounting and financial planning services. 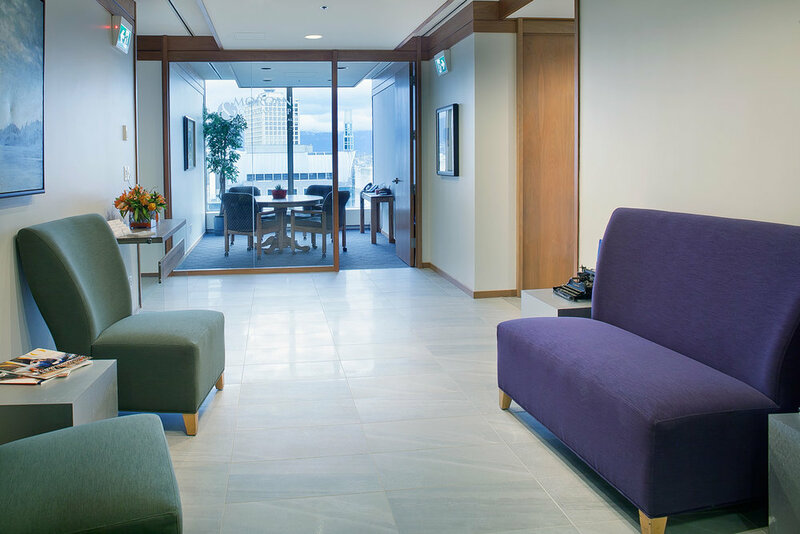 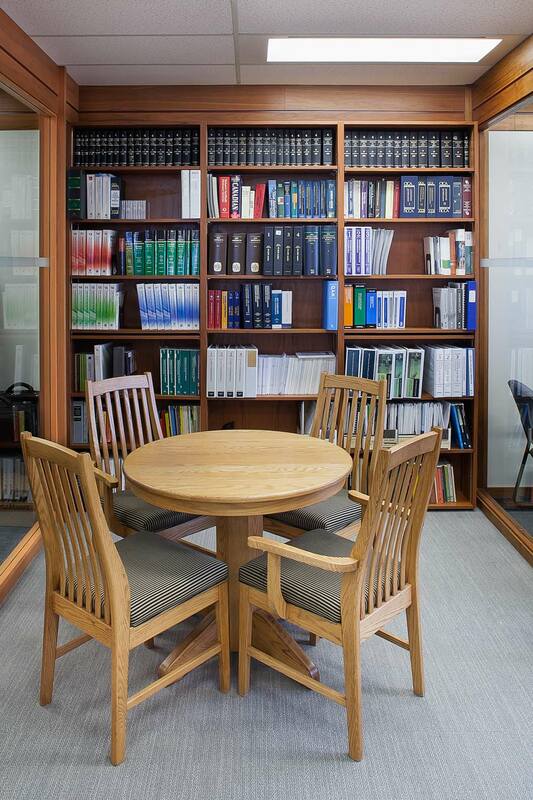 Unison's interior design team worked closely with the stakeholders in order to design a space that truly reflected the mature culture of the firm as well as the firm's roots in British Columbia; accomplished with the tasteful use of BC wood incorporated in various facets of the office.